Starlingear sets the standard for craftsmanship with their own unique cutting edge styling. All of our lacers are brand new and come directly from Starlingear and include the signed warranty card. 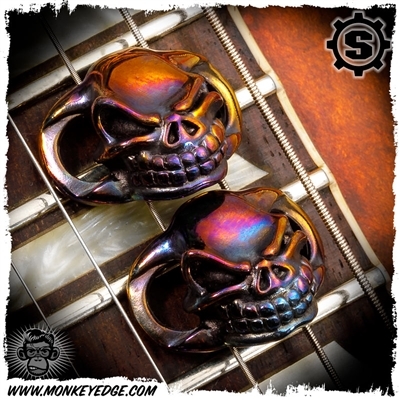 One of the coolest Starlingear pieces. 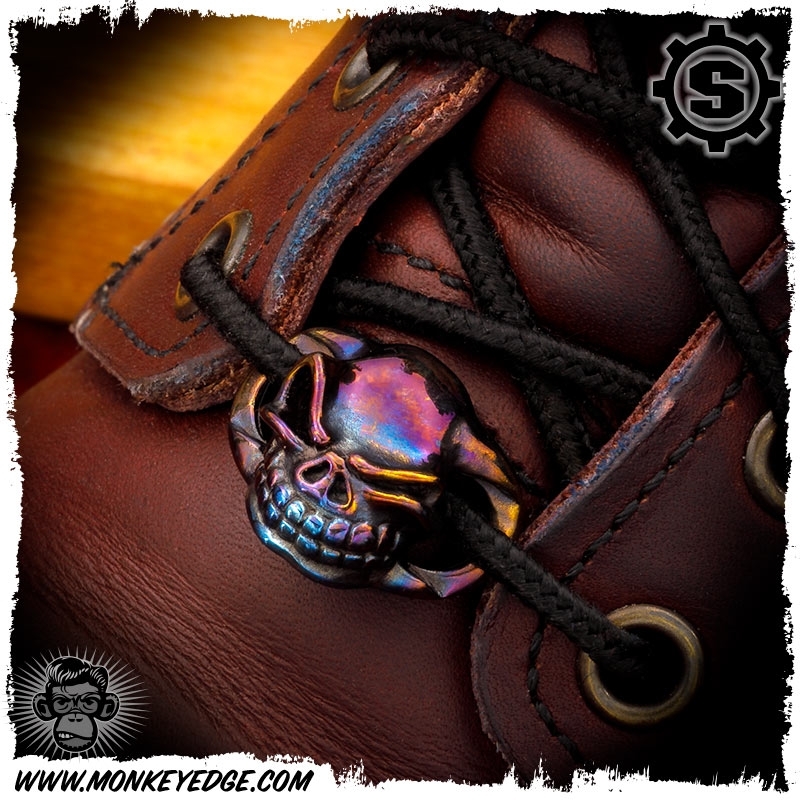 These skulls thread on your boot laces to give a subtle badass look.